It is a controlled stunt kite using four lines instead of the more common two lines. 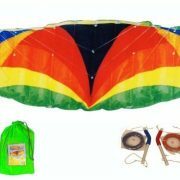 300cm Parafoil Stunt Power Kite . 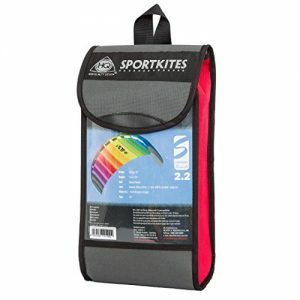 This Power Kite is ideal for those who want a little more from Kite Flying. 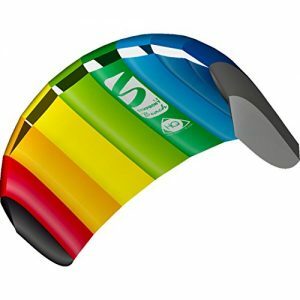 This quad line kite is great fun to fly. It is a controlled stunt kite using four lines instead of the more common two lines. 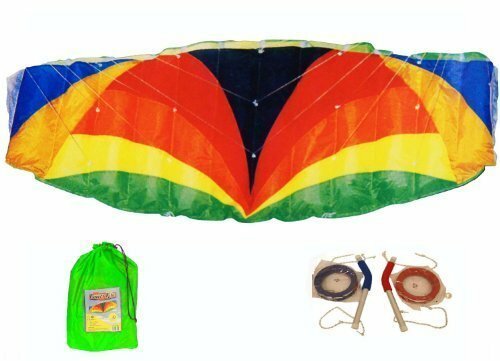 Four line kites will fly in all directions up, down, left, right and reverse. Suitable for intermediate to expert flyers. 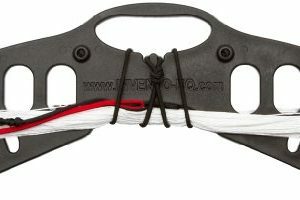 Comes with 2 Alloy handles with foam grips. Colour coded lines for easy setup.